This weekend serves as Basics and Level 1 Prana Vidya TYTT for Prana Vidya interns. 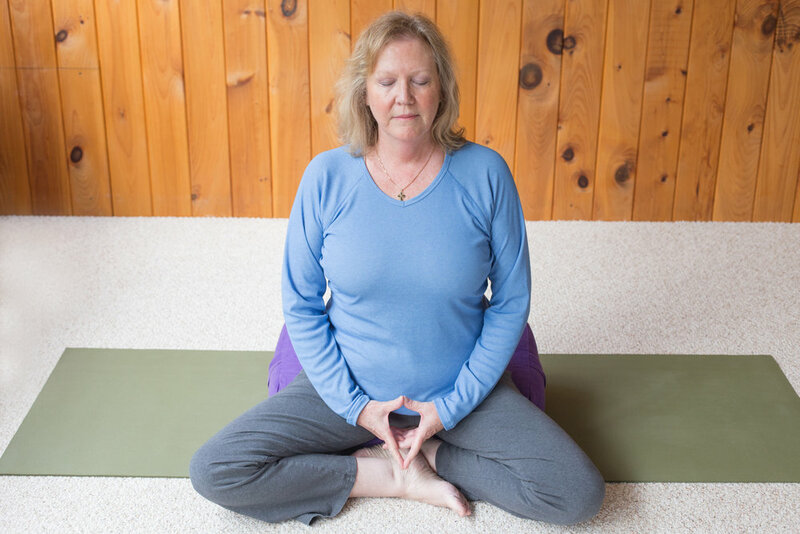 Attendees are encouraged to join the TriYoga International Prana Vidya internship program, a lifetime enrollment that covers Basics through Level 7. Head to TriYoga International (triyoga.com) to get more information/join ($108). Please note, enrollment in the internship program is not required for participation in the weekend immersion. Current and prospective TriYoga International Prana Vidya interns: Bring your Prana Vidya manual (and Basics manual if you have one) to this training weekend.